I am really frustrated wit this jacket…. 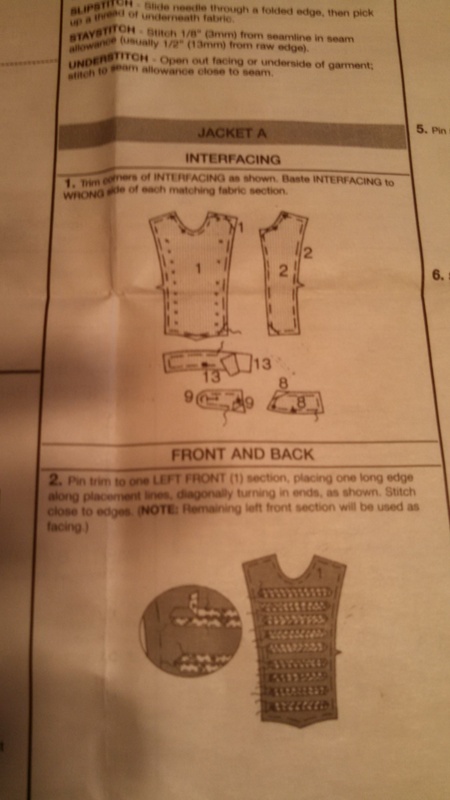 It is more of the fact of the pattern instructions…. 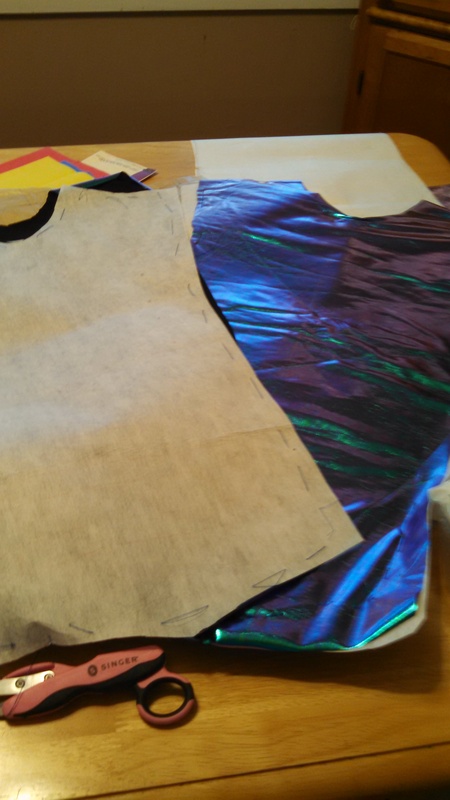 This why I getting frustrated at …it doesn’t give a good description… Of what to do next…but put trim on the front…. 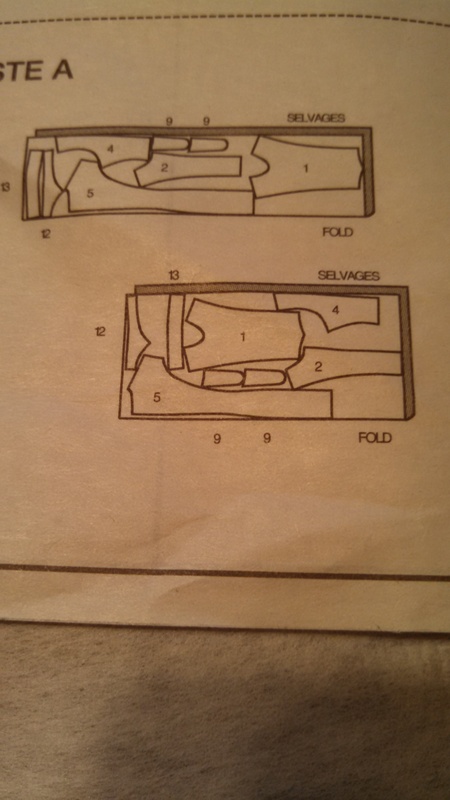 Please help… if you used this pattern !! 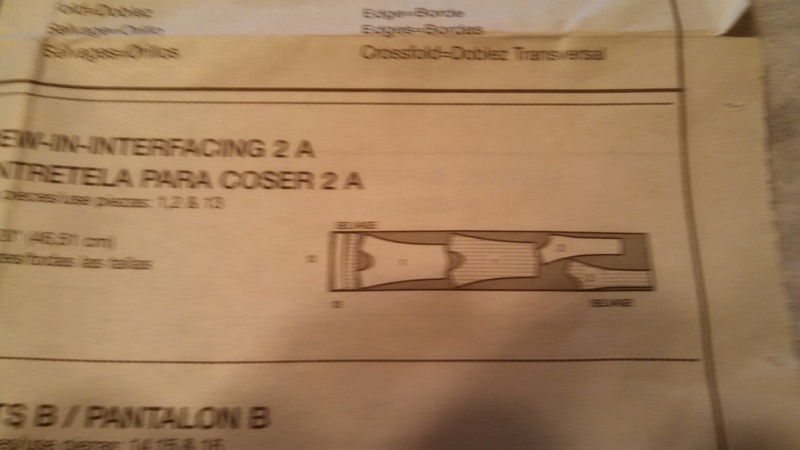 This entry was posted in crafts, crochet, Crocheting, quilting, Sew, sewing, Uncategorized and tagged Frustrated by gobagese1. Bookmark the permalink. I’ve been staring at this for 15 minutes and I still dont understand it. I would be so frustrated to if this piece was sitting in front of me!!!! I hope someone weighs in!!!!! It very frustrating… I showed this to manager…she said it was a double flap. Is it a double flap or a lining? By double flap, do you mean double-breasted?